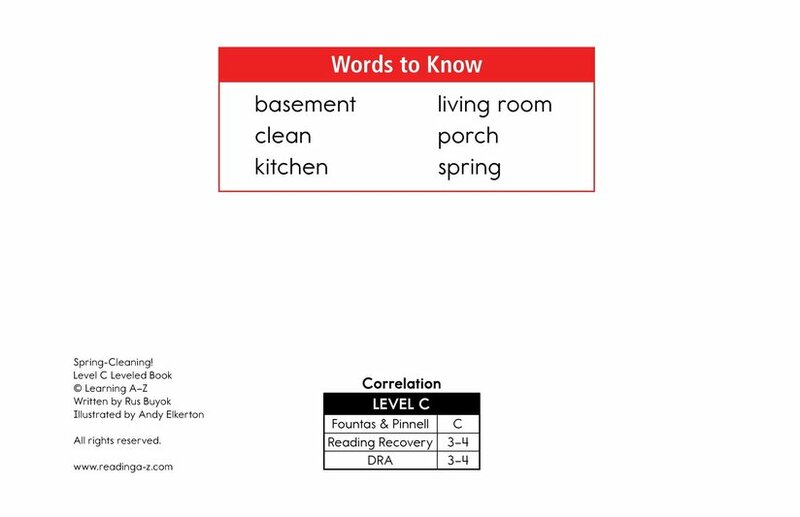 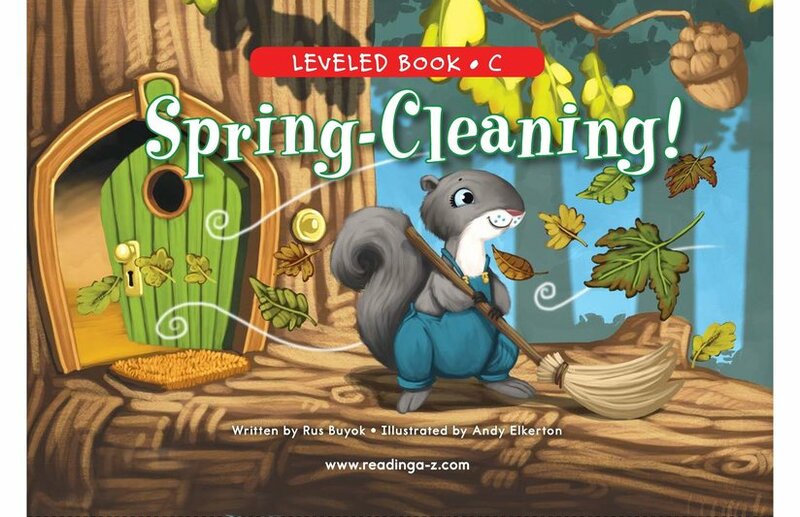 > Books > Leveled Books > Level C > Spring-Cleaning! 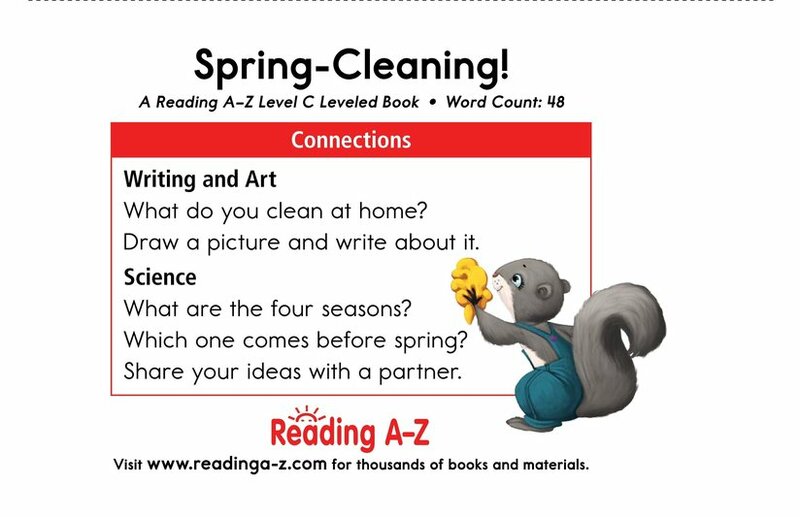 Are you ready to clean the house? 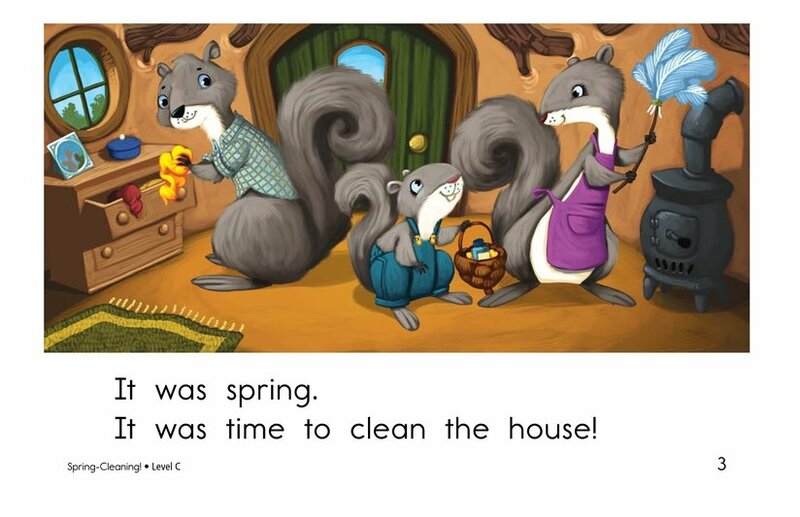 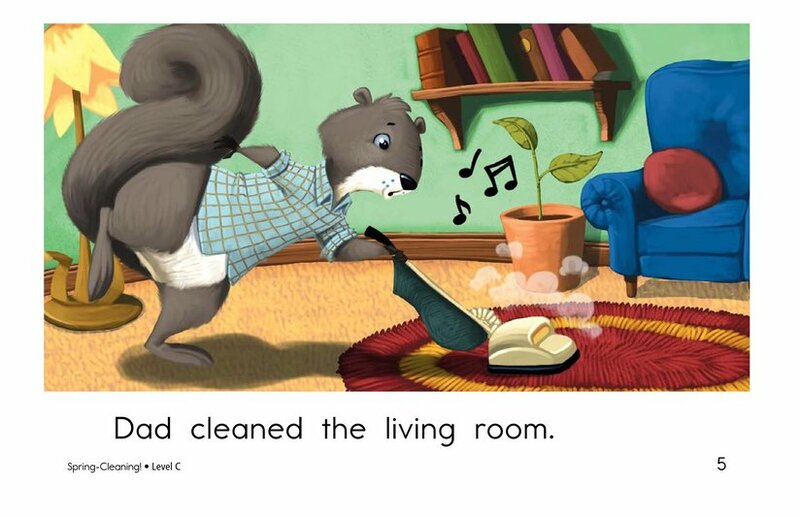 Well, the squirrel family in Spring-Cleaning! 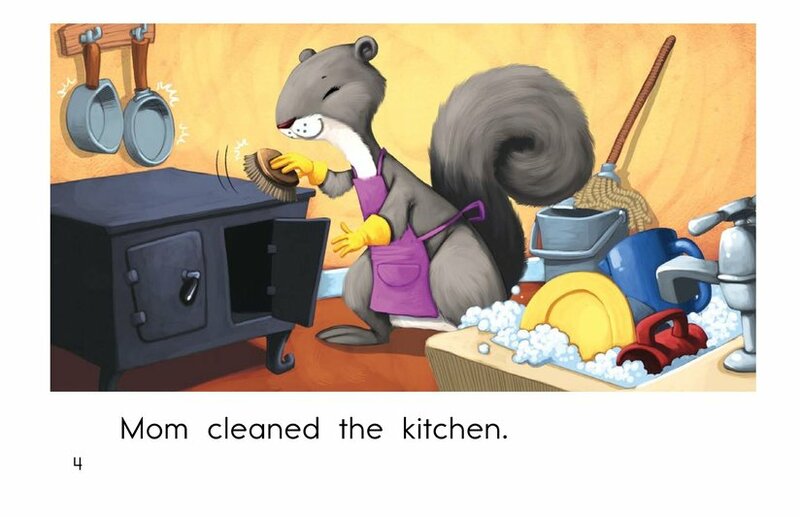 is all set to clean the house from top to bottom. 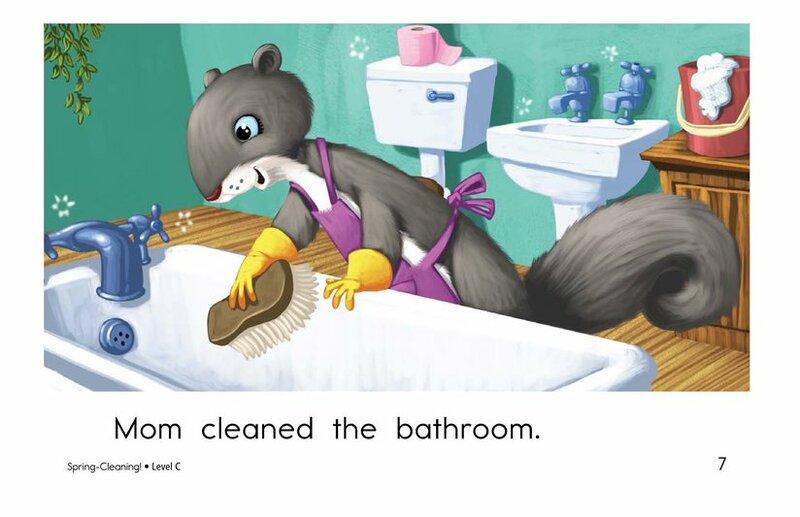 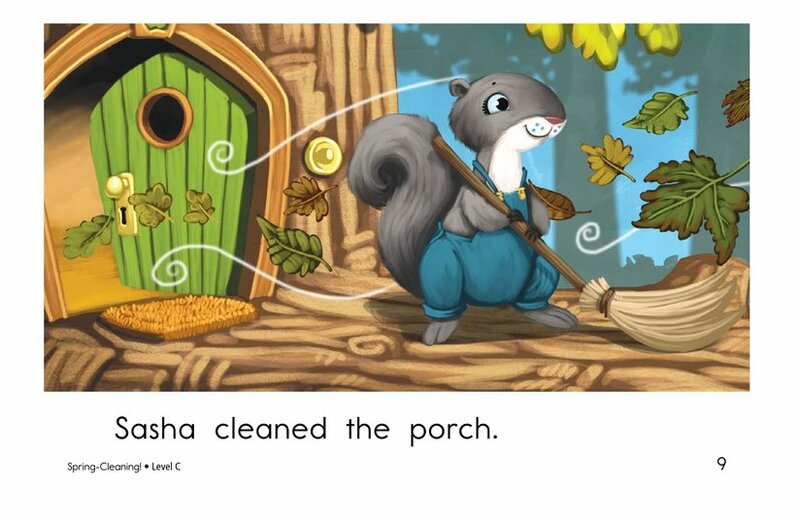 Colorful and engaging illustrations and repetitive sentence structure will support early emergent readers. 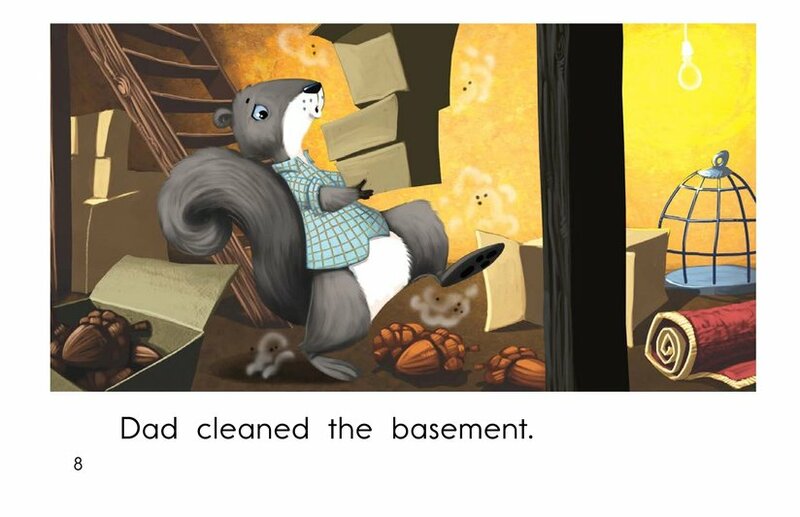 Students will have the opportunity to identify the characters and setting while retelling the events of the story. 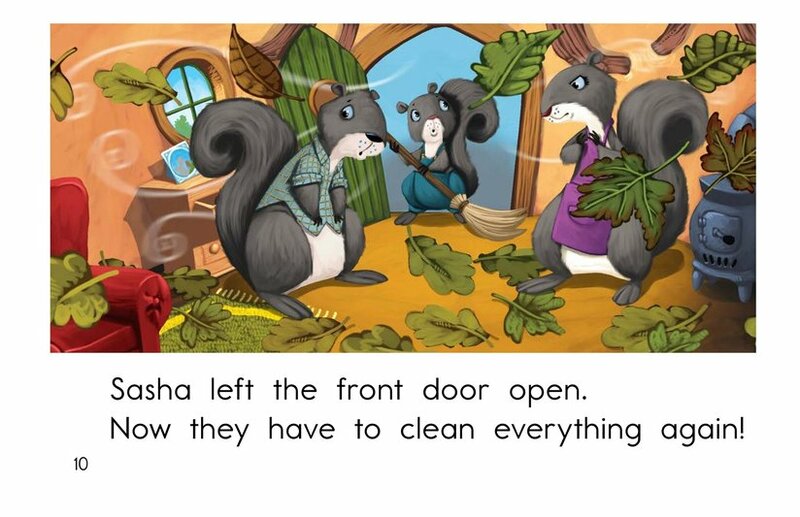 They will also learn to recognize and use exclamation marks.